Manchester United Football Club could have just been handed a major boost in pursuit of FC Barcelona midfielder, Arda Turan. That’s what Milliyet write, translated by Turkish-Football. They say that the 30-year-old midfielder has been completely left out of the Catalan’s squad, and he hasn’t been allocated a squad number. 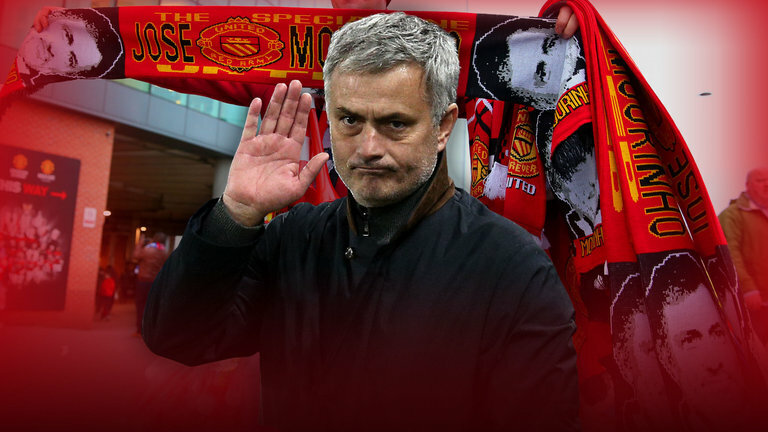 Earlier on in the month, AS reported that Jose Mourinho was keen on signing the Turk who seems to have completely been frozen out at the Camp Nou. 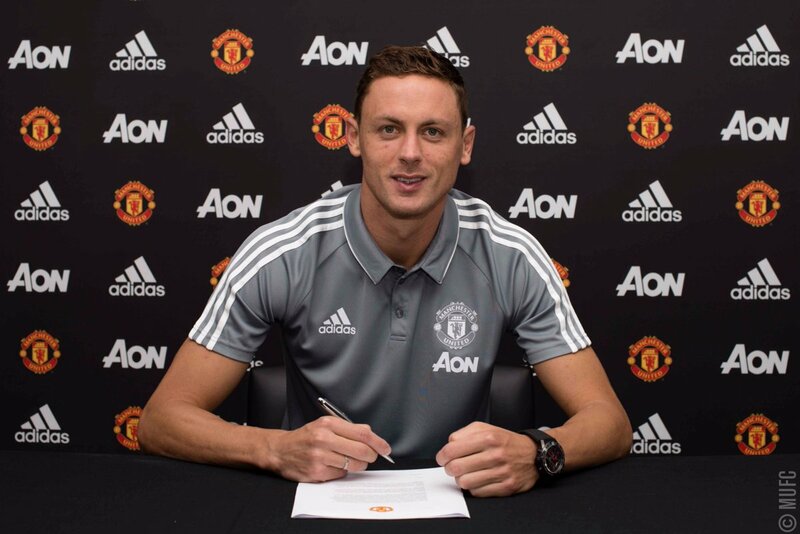 So far this transfer window, the Red Devils have already brought in a midfielder; Nemanja Matic. The Serbia star has already proven to be a fantastic addition, but bringing in Turan would further strengthen a key area of the field. At 30, he’d bring in plenty of experience, and in a trio alongside Paul Pogba and the aforementioned Matic, he’d really shine. On top of that, though, I’d be concerned about the sheer number we’d have, so it’d likely mean an exit for one of the current guys on our books. 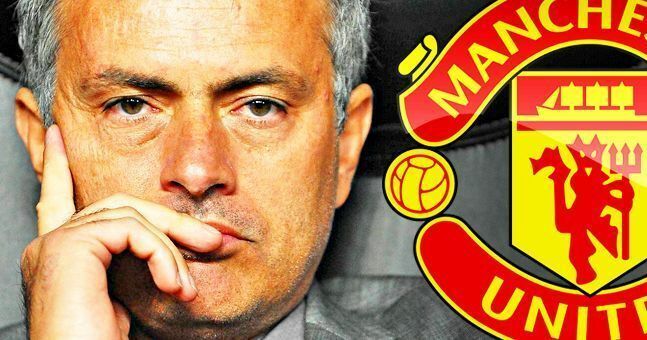 It all just depends whether Mourinho reckons he’d be good enough to compete in our squad or not, and how cheap Barcelona would be willing to let him go for. 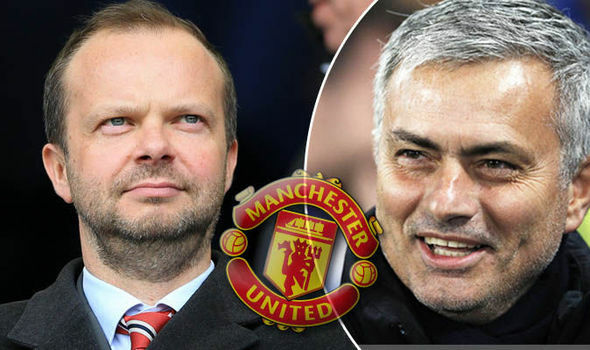 With time running out in the transfer window, a deal would have to happen pretty quickly.